Victoria V. Kruta, age 67, of Fairview Heights, IL, born on May 4, 1951 in East St. Louis, IL, died on Monday, August 20, 2018 at her residence. Vicki worked while in school at the Kruta Bakery. She graduated from Belleville East High School in 1969. 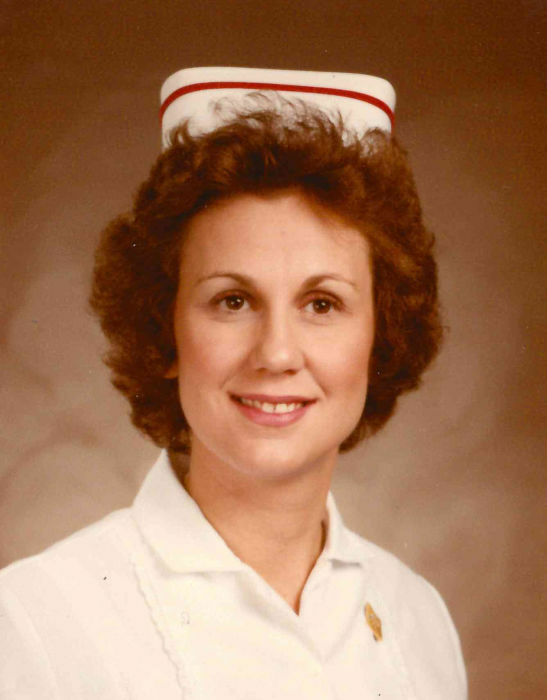 Vicki received her BSN in Nursing from SIU Edwardsville and practiced nursing at St. Elizabeth’s Hospital, Gateway Hospital, Anderson Hospital and the Visiting Nurses Association. She was also a nursing instructor at Southwestern Illinois College and enjoyed socializing with her nursing buddies. She was preceded in death by her parents, Joseph “Peppy” and Edna, nee Vollmer, Kruta; her brother, Charles E. Kruta; and her nephew, Mark E. Kruta. Vicki is survived by her son, Christopher K. Aleman of Granite City, IL; her sister, Jo Ann (Tony) Aleman of Granite City, IL; her former spouse, Art Aleman of Granite City, IL; and her aunt, Estella Cich of Fairview Heights, IL. She is also survived by many loving cousins, nieces, nephews, and friends. Visitation will be held from 9:00 a.m. to 11:00 a.m. on Wednesday, August 29, 2018 at Kassly Mortuary, Ltd, Fairview Heights, IL. Memorial service will be at 11:00 a.m. on Wednesday, August 29, 2018 at Kassly Mortuary Chapel, Fairview Heights, IL with Pastor Thomas Schofield officiating.